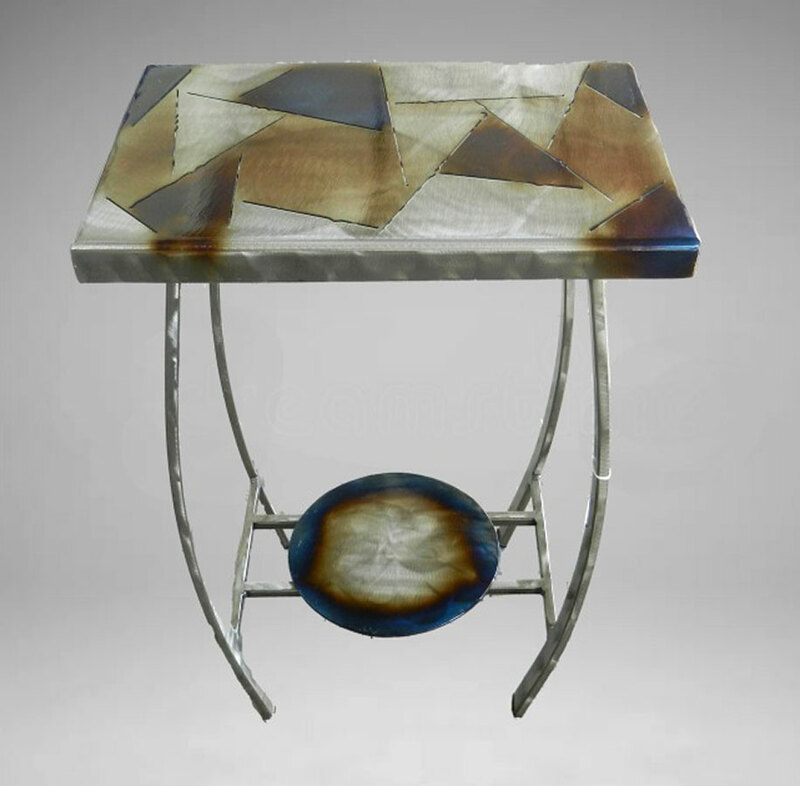 Art Furniture at The Marshall Art Gallery in Scottsdale on Main St. 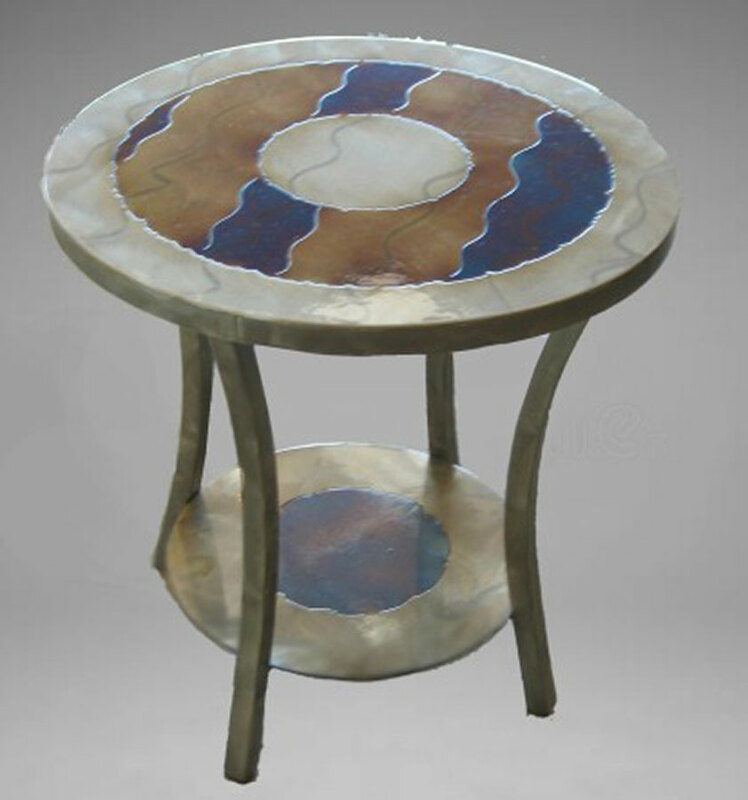 Tables & Furniture are available for customized commissions. 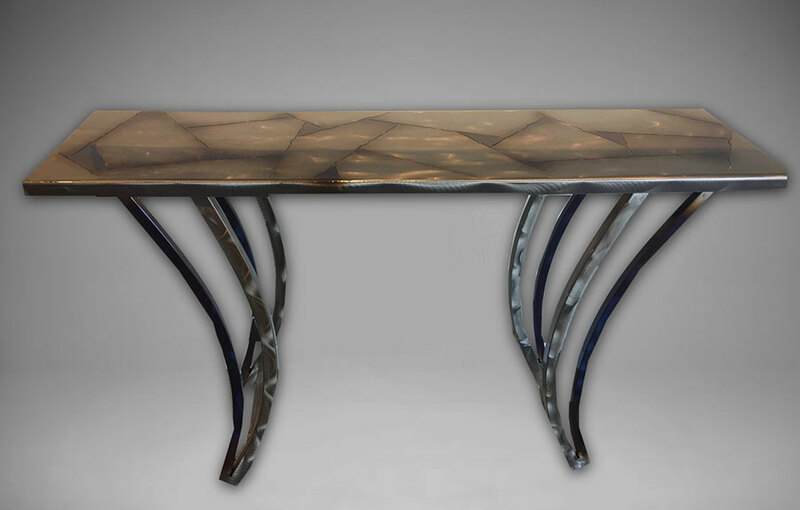 Choose your design, table style, and size to create the perfect piece. 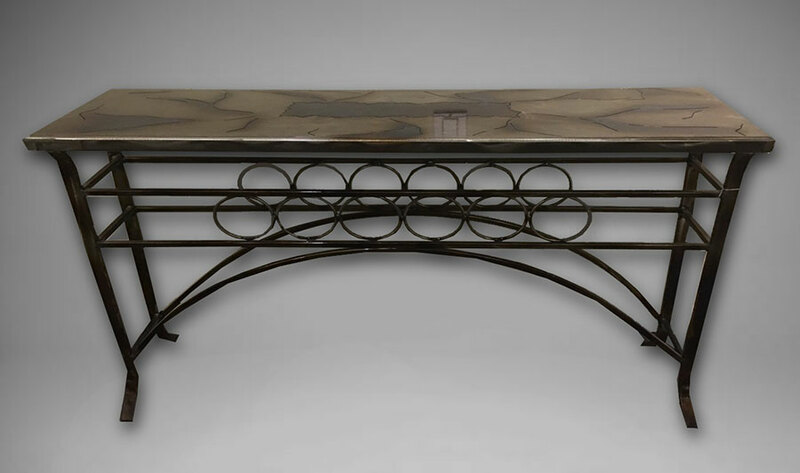 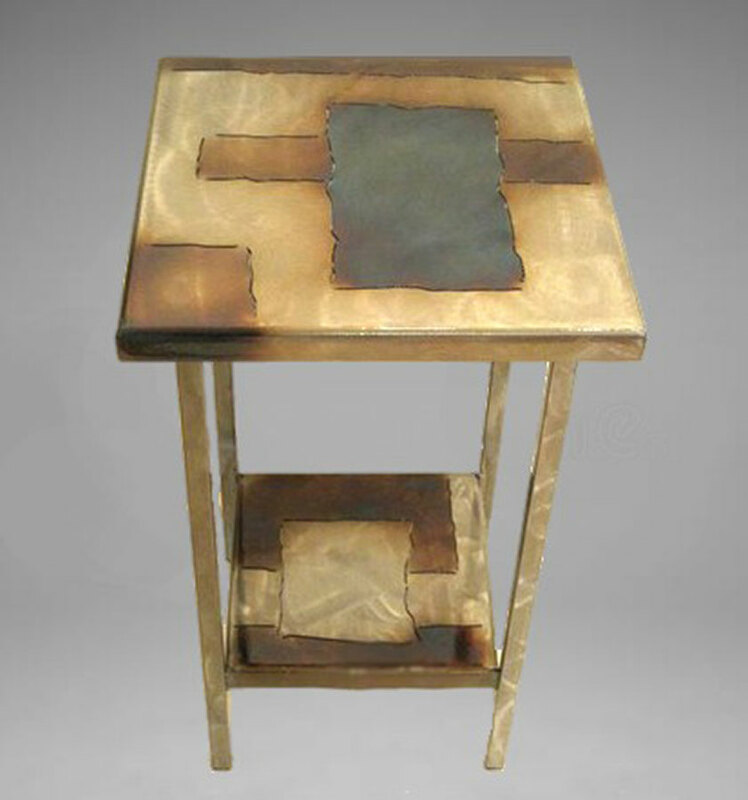 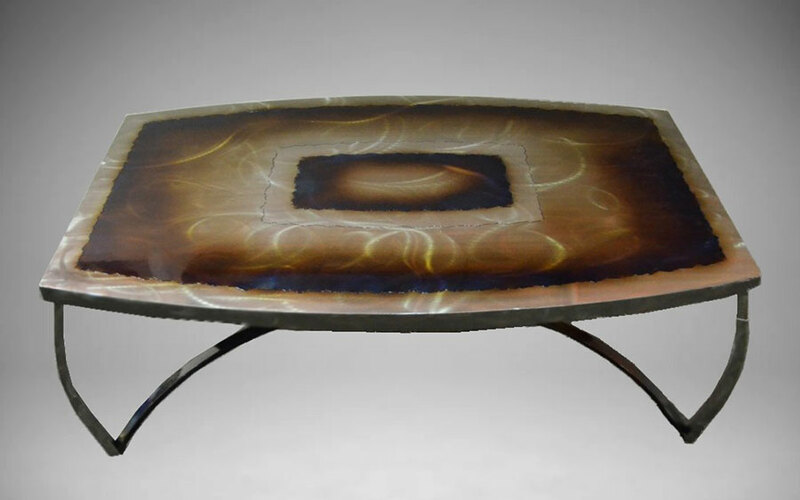 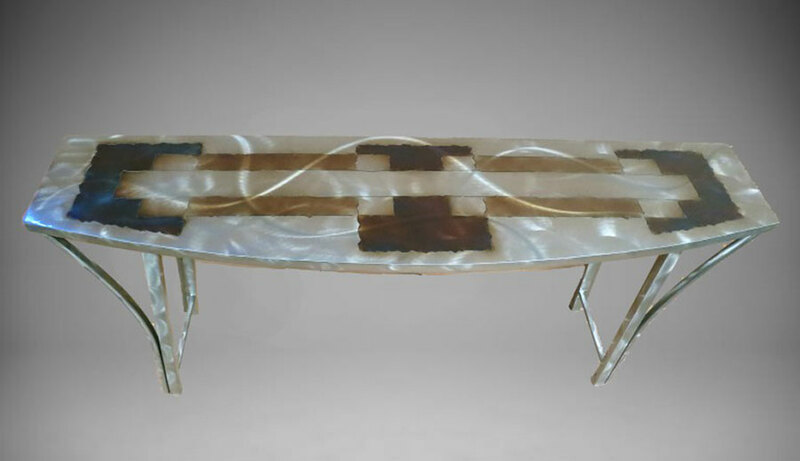 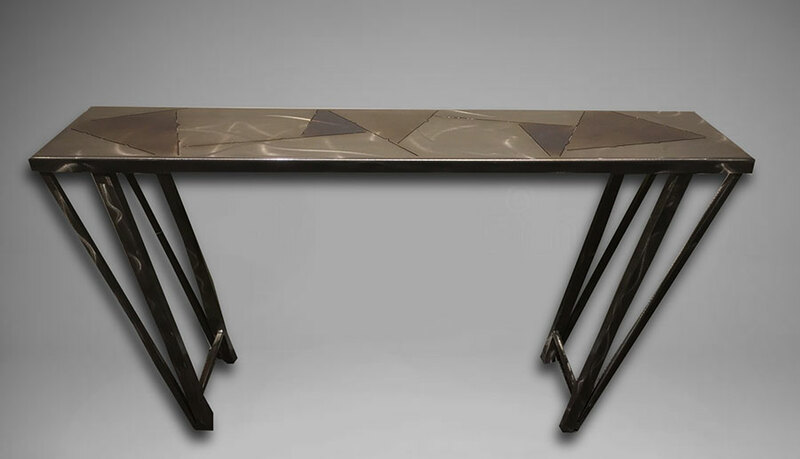 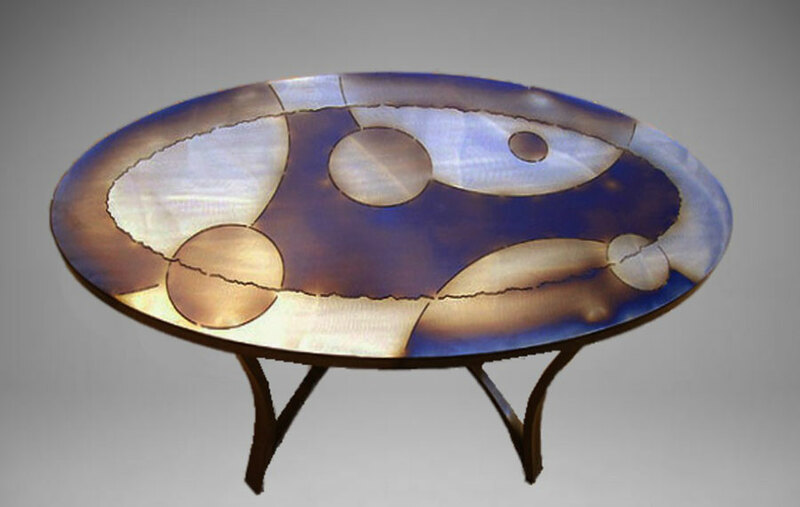 Contact a fine art consultant at our Scottsdale art gallery to find a beautiful, unique piece of metal art furniture for your home, available at The Marshall Gallery of Fine Art.